This exercise is an interactive exercise in which you must fill in the gaps in a passage of text that explains the purchasing process. 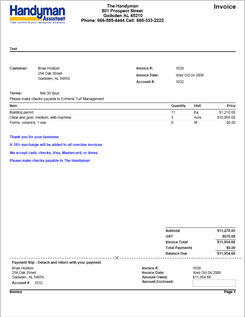 Download the exercise activity sheet in Microsoft Word format titled "Purchasing Process Documents". The exercise activity sheet has a passage of text with a number of gaps marked. You are also given the gap words but you are not given where they go. It may help you to view the following four important documents in the purchasing process. Click on the image to view a larger image. 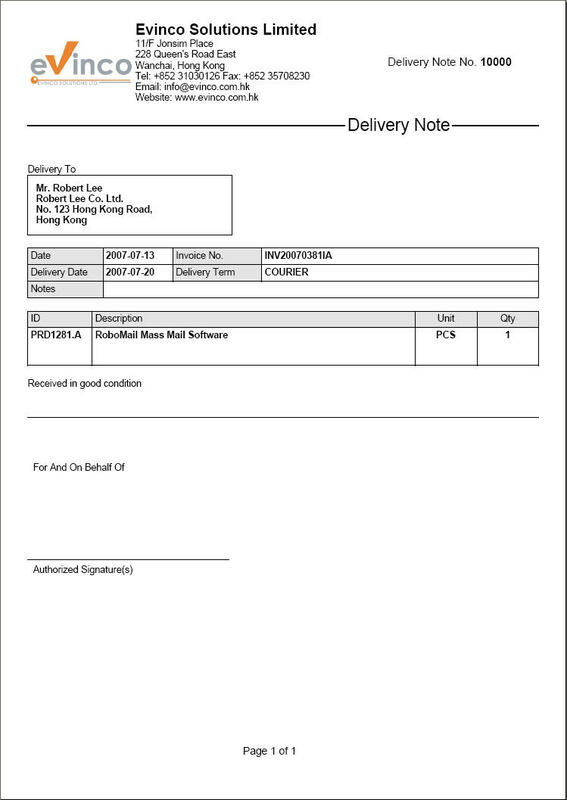 Purpose of Document: Provide a supplier with an official request to supply goods or services. 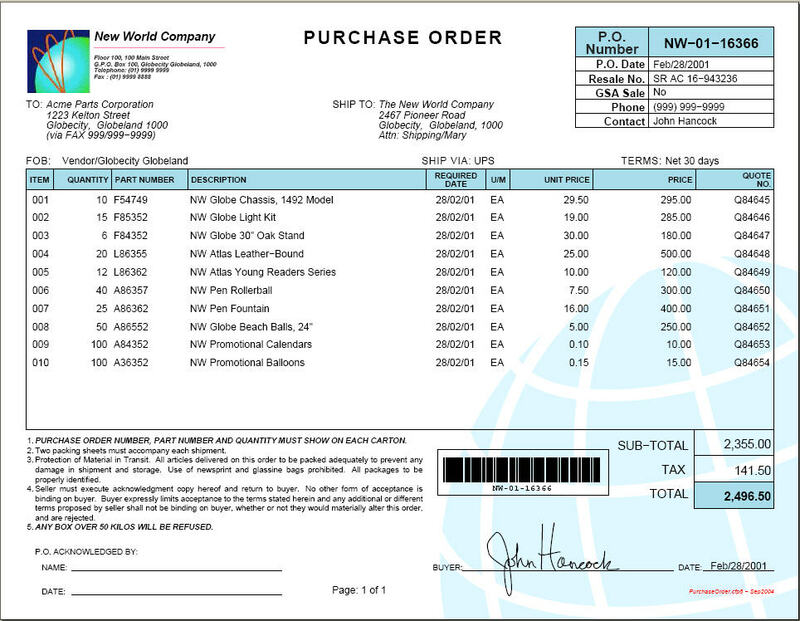 Importantly the purchase order has prices and quantities that have been been requested by the customer. Purpose of Document: Provide a statement that describes the goods that have been transported to enable the customer to check goods on arrival according to what has been sent by the supplier. Usually Delivery Notes do not have prices stated only quantities. Purpose of Document: Provide full details of the financial transaction that has taken place. The document is extremely important in the accounting process and will be recorded in both the supplier and customer's accounting systems. 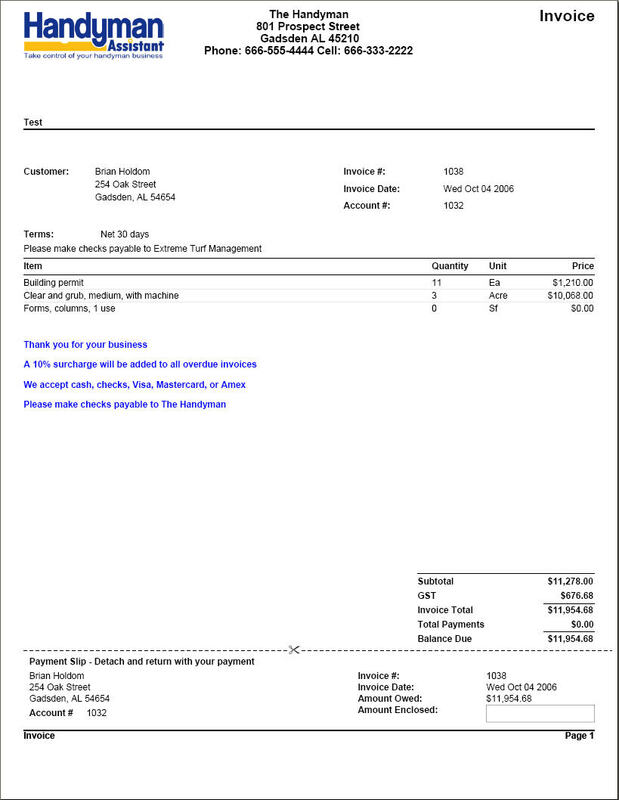 In Australia, the document is called a Tax Invoice. Among the many details that are shown are the amounts of Goods and Services Tax involved in the transaction. 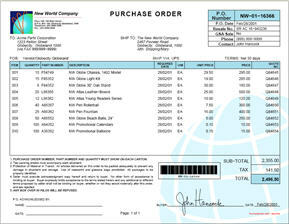 Purpose of Document: The statement is a request to the customer to make payment of outstanding (unpaid) invoices. The statement is very useful in the reconciliation process so that both customer and supplier can agree the amount owed. 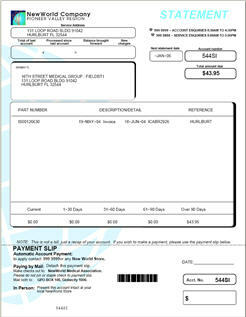 The statement usually has a tear-off strip which is the customer can send back to the supplier when they make payment. 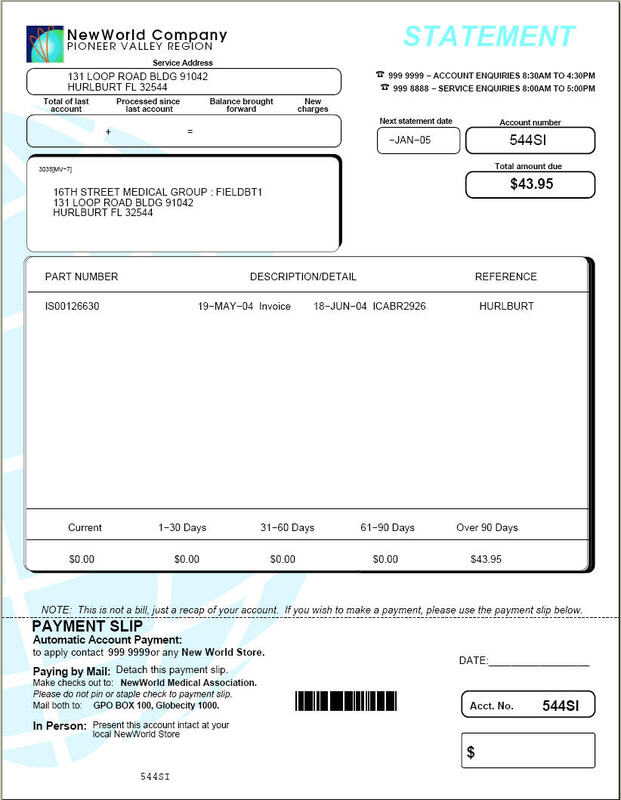 This tear-off slip may be called a "Remittance Advice" or a "Payment Slip".